Categories: General Motors Ignition, Recalls. Tags: car accident, faulty airbag, GM airbag recall, GM ignition switch recall, GM recall, ignition switch defect, personal injury, wrongful death. Leading Justice is a full-service marketing company working with law firms on a cash buy basis to sign up fully-qualified, fraud-free cases involving recalled General Motors (GM) vehicles with airbag problems and faulty ignition switches. Here at Leading Justice, we can customize your firm’s GM ignition switch and airbag recall advertising needs, and help you sign up cases via internal cash buys. Our clients only pay an agency fee to cover the cost of GM ignition switch recall advertising, plus a fee for each case we sign, and any data we generate for your firm belongs to you. We also cross-qualify all of our contacts, which means any data we generate that isn’t eligible for the target campaign is reviewed to determine whether it qualifies for another type of claim. By using advanced approaches to target contacts associated with GM-related accidents, injuries and deaths, Leading Justice will increase your firm’s case load. 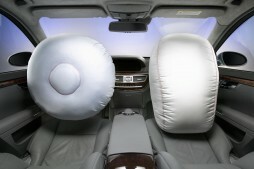 If you are interested in helping victims of accidents involving vehicles with recalled GM ignition switches or airbags, our extensive consumer reach and direct advertising strategies at Leading Justice give you the competitive edge and confidence to allocate your full budget, with the knowledge that your money is being spent the best way possible. Each law firm we work with at Leading Justice has a direct impact on how we classify claims as qualified or not. While our extensive experience working with plaintiff law firms allows us to recognize a great case when we see one, we will customize our GM recall case intake specifications to meet the exact criteria you are seeking. So, if your firm has certain GM ignition switch and airbag recall qualifying case criteria you would like us to use, we can train our intake specialists to apply the criteria to every email and phone call they receive. 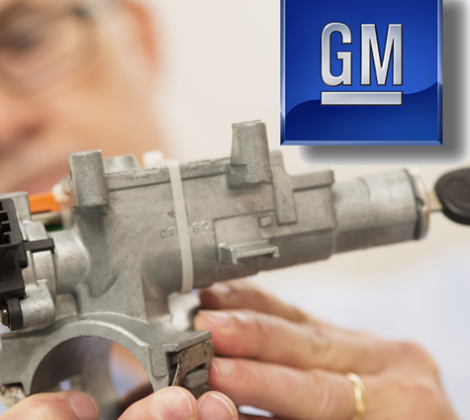 By eliminating the middle man, Leading Justice offers clients an opportunity for internal cash buys of GM ignition switch recall data with no chance of fraud. According to reports, GM allegedly knew about the ignition switch defect in its vehicles as early as 2001, but failed to notify the public or issue a recall at that time. 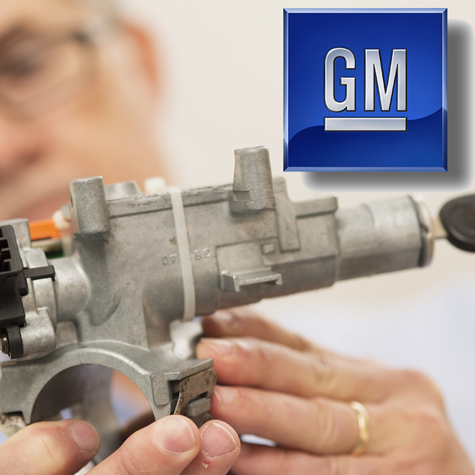 In 2005, GM reportedly developed a partial solution to the ignition switch problem that would have cost roughly $1 per vehicle, but the company inexplicably decided not to implement the repair. In the years since, as many as 31 car accidents and 13 deaths have been tied to the ignition switch problem in GM vehicles, and authorities are investigating whether faulty ignition switches may have contributed to another 300 fatal wrecks involving recalled vehicles, in which airbags failed to deploy.